Art Pope and his cash are responsible for the state’s recent rise in repressive politics. 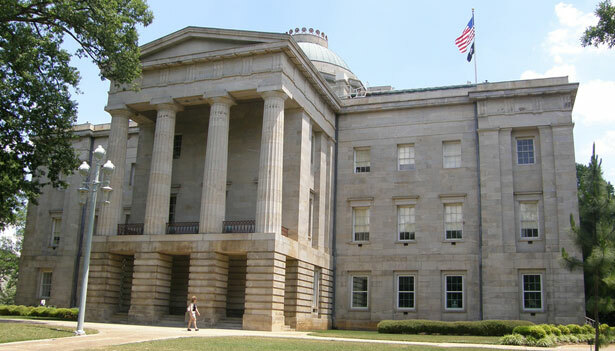 There’s something rotten in the state of North Carolina—and it smells like money. Specifically, Art Pope’s money. In fact, Pope and his cash are responsible for North Carolina’s recent meteoric rise as the poster child for regressive, conservative politics. As the head of Variety Wholesalers (a family-run discount store holding company) and the $150 million Pope Family Foundation, he has invested in an array of think tanks and advocacy groups dedicated to aggressively aligning the state’s political terrain with his business interests. Governor Pat McCrory, whose campaign he bankrolled, recently named Pope to the powerful post of state budget director.